Media outlets covering the local angle on President Trump’s executive order temporarily banning travel from seven Muslim-majority countries zeroed in on President Clayton Spencer’s statement, the most forceful issued by leaders of the Maine colleges. President Spencer speaks to WGME-TV about the executive order’s potential impact on higher education. On the eve of Martin Luther King Jr. Day, two Maine media outlets, WCSH-TV and The Boothbay Register, shared recollections from John Jenkins ’74 about meeting King in Newark, N.J., in 1968, just a week before King’s assassination. “It’s one of those things that doesn’t leave you,” Jenkins told WCSH-TV’s Cindy Williams. John Jenkins ’74 speaks to WCSH-TV’s Cindy Williams about how meeting Martin Luther King Jr. affected his life. A teacher at Lincoln Academy who lives in Rockland, Jenkins has served in the Maine Legislature and as mayor of both Lewiston and Auburn. Jenkins is one of the few Bates alums to have met both King and, later while working at Bates after graduation, King’s mentor, Benjamin Mays, Class of 1920. “It was truly amazing meeting two men who had such a profound impact on the civil rights movement,” Jenkins told the Boothbay Register. Robert McAfee ’56, former president of the American Medical Association and longtime Portland-area surgeon, wrote an essay for the Maine Sunday Telegram about two of his high school teachers who later became his patients. McAfee asked a former chemistry teacher who became a patient why he chose McAfee over more experienced surgeons. 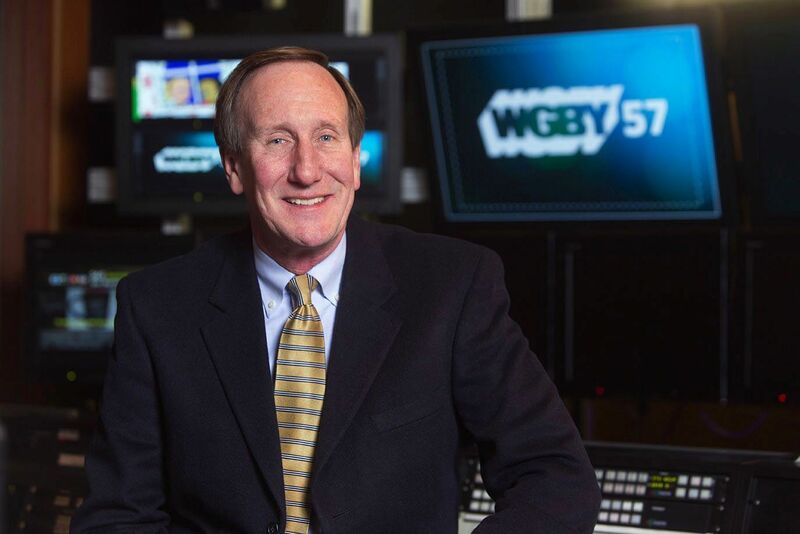 The retirement of Rus Peotter ’75, the 15-year general manager of WGBY-TV in western Massachusetts who got his start at WCBB-TV in Lewiston, prompted a feature story from The Republican of Springfield, Mass. In a feature for Prime, writer Debbie Gardner recalled Potter’s start in public TV: running a camera as a Bates first-year for Channel 10’s bygone Great TV Auction. Stephenson, a graduate of Maine’s Ellsworth High School, is a theater and French double major, currently studying in Nantes, France. 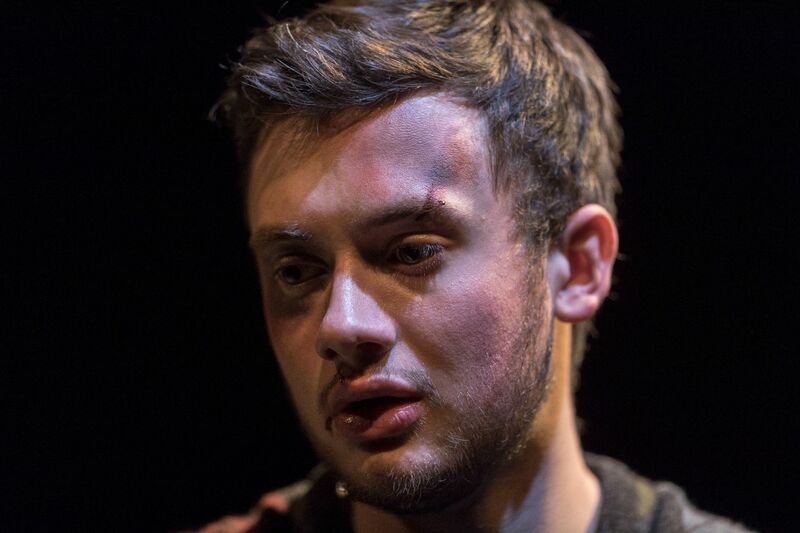 In the Bates production of The Pillowman, writes David Roza, Stephenson “memorized two-page monologues and managed the tricky task of being a character and a storyteller on stage,” a role that won him a nomination to the Kennedy Center American College Theater Festival’s regional competition for the Irene Ryan Scholarship.